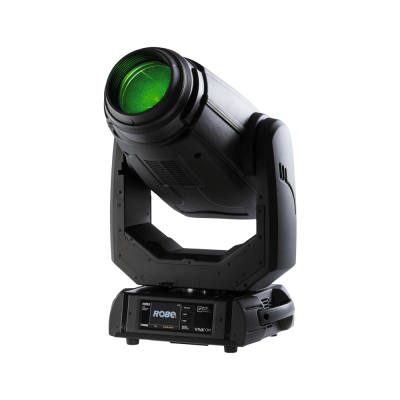 Bespoke’s Hire stocks a range of LED Fixtures such as the DTS Mini Brick, Core Colour Point MK2, ProLights Smart Batt and much more. 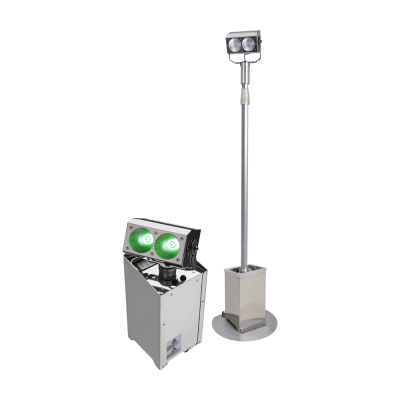 Our range of led lighting fixtures caters for most applications. 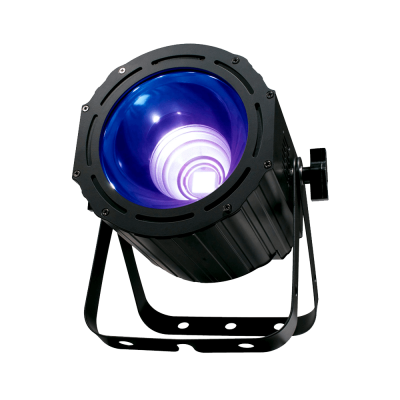 The Core uplighters is perfect for large venues in door or out with inbuilt Lee filters wireless DMX and tones more features. 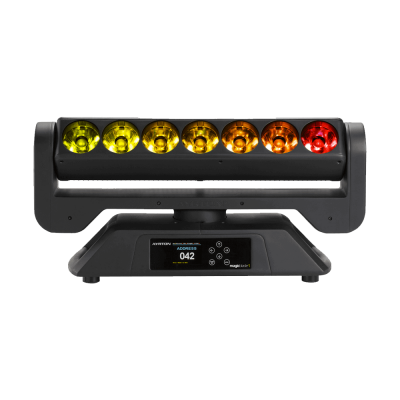 The Robe Viva CMY is a high quality LED moving light, fitted with CMY couloir mixing is limitless. 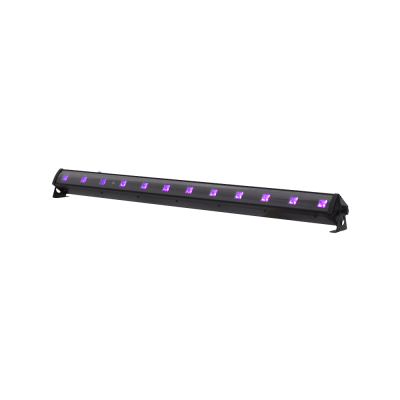 In need of a static wash light but can’t fly it? 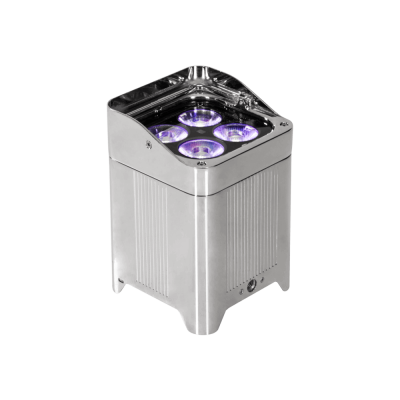 No problem our Robe lightware’s are the perfect solution, for such applications as lighting a cocktail bar, a seating plan, a small stage or even as eye candy on stage with a band. 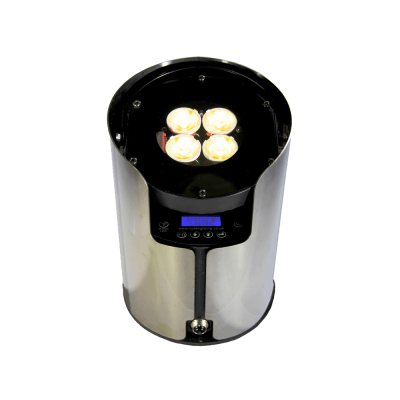 These unit sales do really tick all of the boxes and the best thing of all I see that have built in CRMX for wirelessly data control. 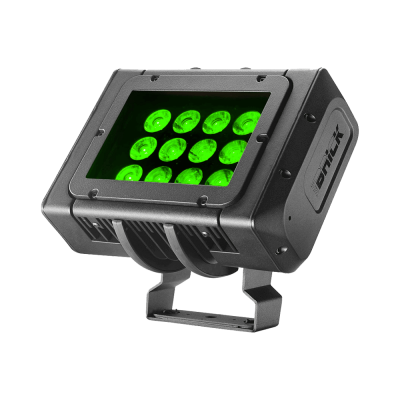 Take a look ATM our wireless dmx transmitters in the controll section of our hire shop.